There isn't enough to be said about the Cincinnati Bearcats. They began their 2009-10 campaign unranked, but with high expectations for a team that failed to make the dance last year. They are currently playing with a 10 man rotation: three of them are freshman, two are sophomores, three are juniors, and two are seniors. Cincinnati brings the perfect balance of leadership, experience, and youth. Head coach Mick Cronin has been at the helm since 2006. One thing he hasn't done yet: bring a team to the NCAA Tournament. Cronin had his first winning season with the Bearcats last year. If its one thing that Cincinnati lacks, it's tournament experience. They've been decent on offense, but not good enough. If the Bearcats wants to make a statement this year, they are going to have to put up more points. On the otherside of the ball, they have been solid. They are a defensive ball team. Combine that with an improved offense and this team can is capable of a Big East championship. There is no question that Deonta Vaughn is the leader of this team. The senior led the Bearcats in scoring as freshman, he was first team all Big East as a sophomore, and last year he made all Big East for the third straight year. He provides leadership, experience, and scoring. Cincinnati is blessed to have a player like this leading their team. Yancy Gates, Rashad Bishop, Lance Stephenson, and Cashmere Wright are the supporting cast. Gates, the 6-9 sophomore forward, gives Cincy good size on the block, as well as scoring and rebounding ability. He is a major cause for the buzz around the basketball program. The 6-6 junior Rashad Bishop, provides a spark on the offensive end and has great size for his position. The number one high school basketball player last year, Lance Stephenson, is the key to this teams success. His athleticism and explosiveness on offense gives this team more of what they already have: size, athleticism, and youth. He is one of four starters averaging in double digits. Cashmere Wright is an emotional leader for this Bearcats team. The red shirt freshman guard is a great athlete. His stats may not say much, but his speed and basketball IQ make him a key to this team. He allows Cincy to move Deonta Vaughn to the two guard, making him even more dangerous. 6-0, 6-1, 6-5, 6-6, and 6-9. Cincinnati has great size. Although they lack a true center, they make up for it with the NBA style small forward in Lance Stephenson. 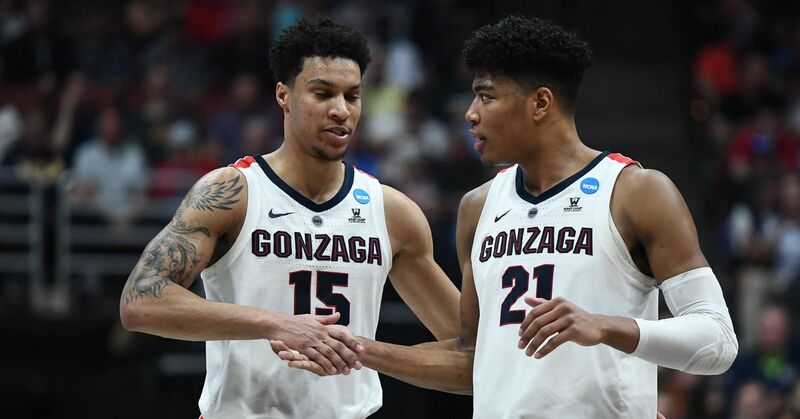 At times, this team is capable of playing the four guard offense, similar to the 2006 Villanova Wildcats, who reached the Elite Eight. This is a very solid basketball team. Cincinnati almost has all the pieces to the puzzle. They lack tournament and winning experience, but after this year, the Bearcats will become a powerhouse in the Big East. I believe that Cincy will be a contender this year, but I also think that they are a year or two away from making it onto the national map. With that being said, I wouldn't be surprised to see the Bearcats earn a top seed (1-4) in the tourney this year. But in years to come, this team could possibly be in national championship talk. That is if Lance Stephenson will stick around. The 2009-10 schedule gives Cincy plenty of opportunities to prove themselves. They've already won their first two games at the Maui Invite against two ranked opponents, Vanderbilt and Maryland. They are currently leading in the championship game against Gonzaga 45-39. They return home for a challenging game against Miami (OH) on December 10. Followed by trips to Xavier and UAB, two very solid opponents. They schedule lightens up before their first Big East game against UConn on December 30. After a date at Rutgers, Cincy will host Pitt on January 4. Three weeks later, they travel to Louisville on January 24. The tough Big East schedule continues when they play Syracuse and UConn in the same week in February. Cincy concludes its season with three games that could potentially make or break their season. February 27 at West Virginia, March 2 vs. Villanova, and March 6 at Georgetown. This is by no means an easy schedule. Here's a complete schedule . If Cincy can make it out of the non-conference schedule unscaled, they will be in good shape headed into the rigorous Big East schedule. Cincy will start this season 21-0 before losing to Notre Dame on the road. After their hot start, they will finish up the season 4-4, losing two of their last three to Villanova and Georgetown. 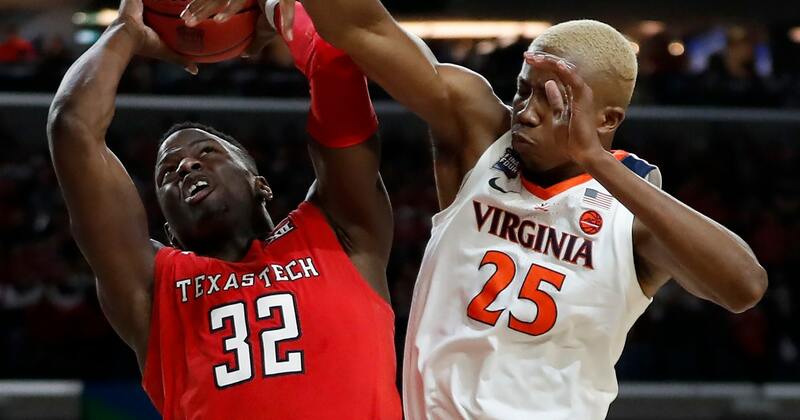 Cincy will be eliminated in the second round of the Big East tournament and earn a four seed to the dance, where the will be ousted in the second round. This years team simply isn't ready to take their program to the next level, but I strongly believe that within the next few years they will make a sweet 16 or elite eight run. After all, there are plenty of reasons to be excited about this team. Keep a close eye on Cincy over the next few years—the program is developing rather fast. In addition, Cincy has already signed an ESPNU top 100 player. Justin Jackson, rated a 93 on ESPN.com has signed with the Bearcats. The 6-8 power forward will join his teammate at Arlington Country Day School in Florida, Kelvin Gaines, the 19th best center in the nation according to ESPN.com. The 6-10 center is rated a 90 on ESPN.com, and could make an immediate impact upon his arrival at Cincinnati.